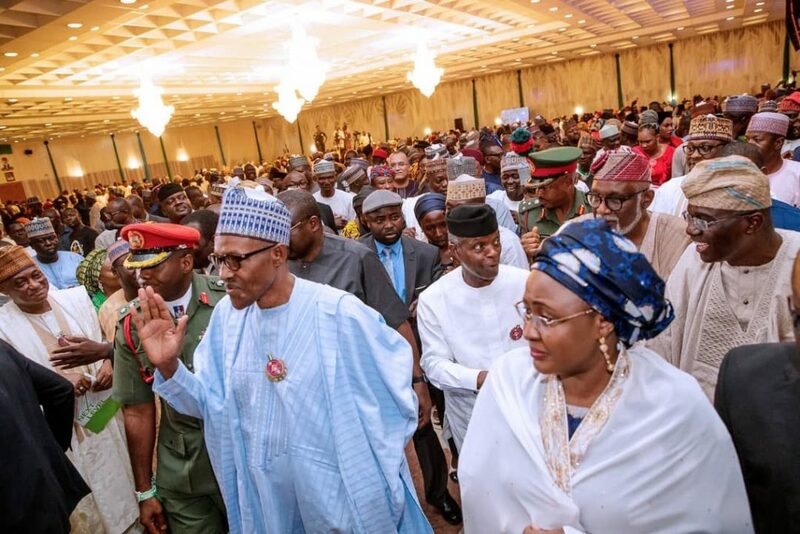 Campaigns for the 2019 presidential election formally opened, with President Muhammadu Buhari launching the All Progressives Congress, APC, Road Map. In accordance with the Independent National Electoral Commission, INEC’s regulation, campaigns for the 2019 elections officially kicked off on Sunday. Yesterday’s formal campaign flag-off by the President took place at the Presidential Villa and was witnessed by leaders of the APC, including governors, ministers, and senior government officials.